Almost every aspect of modern business and household is now reliant on good connectivity. With millions of users throughout the country, the need for a strong and reliable network with superior connectivity can neither be compromised upon nor taken lightly. Being the largest telecom operating company of Pakistan, connecting all Pakistanis from Gilgit to Gwadar and from Karachi to Khyber, PTCL has a huge responsibility to provide the best services to every customer. Naturally, with such a large-scale business and network, there is a dire need to evolve, adapt and stay ahead in the digitally advanced world. In today’s digital age, customer satisfaction is the key to success in the telecom industry, which goes hand in hand with customer services. Simply put, customers’ loyalty goes to a company, which not only fulfills their requirements but also goes a step ahead to take care of their needs with care and attention. To be successful in the customer services arena, a company needs to understand the priorities of the customers, who are fast-paced, social and require instant gratification, especially in terms of connectivity and networking. 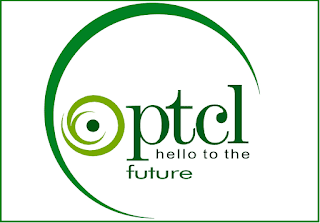 With this intent and purpose in mind, PTCL is undergoing a transformation project by the name of Network Transformation Project (NTP) under which 100 major exchanges across the country are being transformed. 53 of those exchanges have already been upgraded, thus making it possible for the customers to enjoy reliable, high-speed unlimited internet. Under NTP, the company’s existing copper network is being upgraded to fiber network in high potential areas, along with rehabilitation of existing copper network. The project has been underway since 2016 and has transformed exchanges in 12 cities including Faisalabad, Gujranwala, Hyderabad, Islamabad, Karachi, Kharian, Lahore, Multan, Peshawar, Quetta, Rawalpindi and Sialkot. Through this transformed network, customers will benefit from a faster connection, up to 50mbps with the improved copper network and up to 100mbps with the fiber network. With a massive company like PTCL, it is imperative that the benefit to the end customer is given priority. This large-scale project was initiated keeping in mind a customer-centric approach as the company wanted to build a service culture. Through this project, customers will be able to experience a faster network, which is even more reliable than before, thus increasing customer satisfaction. In the long run, a satisfied customer base will result in not only acquiring new customers, but also enable the telecom giant to compete on another level in the market, and positively improve the company’s bottom line. Service quality has a lot to do with customer perception and satisfaction. The new network is a major step in the company’s journey to service excellence, as they have witnessed growth in their customer acquisitions and retention. It seems that the NTP program is capable of catering to the insatiable demand of customers for high speed and unlimited internet. We have talked to the company about the steps that they have taken to improve overall customer service quality. New technology adoption is cardinal to the uplifting of any service, and this is what led PTCL to embrace ‘Motive’, a unique innovation tool for wireline business aimed at identification of the complaint’s cause. As a result, not only has NTP resulted in lesser number of complaints reported in transformed exchanges, it has also helped them to identify the causes of these complaints. This has increased efficiency in complaint resolution. Fulfilling customers’ needs and demands is a very challenging task. Turnaround time for complaint resolution has lessened, thus resulting in a better experience for PTCL customers. They have also revamped their customer support touchpoints and have introduced a ‘Building Customer Service Excellence’ culture from top management to the field staff in all regional offices across Pakistan. Customers can now enjoy a wide range of high-speed internet packages in the transformed exchanges; 10, 20, 50, 100 Mbps unlimited internet & downloads with free landline calls, free Smart TV and Smart TV App, as well as unlimited iflix access for 1-year and free Wi-Fi router. In order for customers to have a truly digital lifestyle, they can also benefit by availing value-added services i.e. multiple IPTV, Static IP & Smart Eye (camera recording). 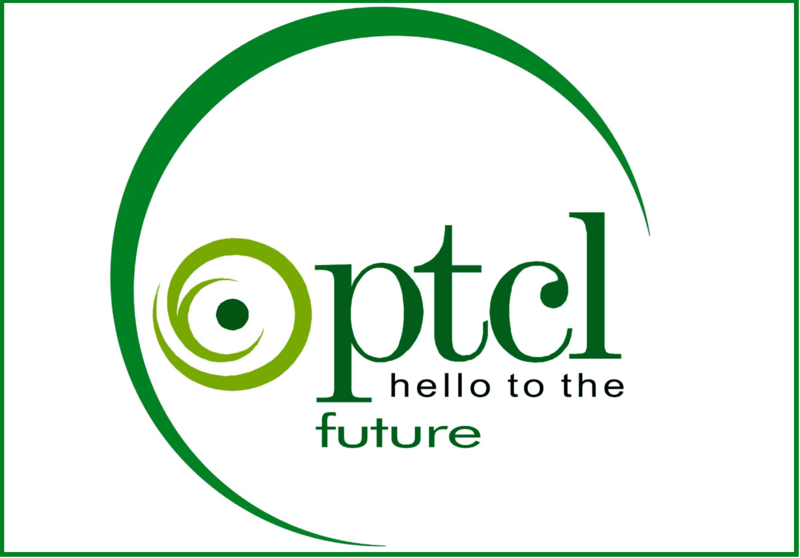 The PTCL management is optimistic that the entire Network Transformation Project, spanning over 100 exchanges throughout Pakistan, will be completed in 2019. The real impact of the transformation across Pakistan in terms of service quality and high-speed unlimited internet will be more visible in the coming year. The general business environment of Pakistan is continuously evolving. Telecom companies doing business in Pakistan have to be strong players and should be able to adapt to modern trends and digitization. With the right mindset, focus on customer service quality, and the ability to embrace change, projects like NTP can help set a higher benchmark. With a mission of building a digitally connected Pakistan, PTCL is rightly playing its role as the leading internet broadband service provider of the country.